When you make the choice to become a police officer, you should be fully aware of the realities of the position. 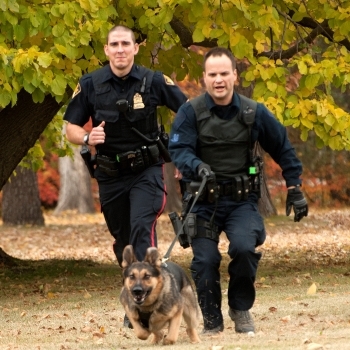 Put aside the images you have seen of police officers on television or the movies and read carefully about the tasks a Saskatoon Police officer performs. The following is an outline of what you can expect on a daily basis. Police work is always important, at times routine, and sometimes dangerous. Every day is different. On any given day, our police officers respond to burglar alarms, console victims of traumatic events, and assist people in getting their lives back on track. They collect and log evidence at crime scenes, apprehend dangerous criminals, and testify in court. They are as comfortable in front of a computer terminal as they are behind the wheel of a police vehicle. Our police officers are skilled in investigation and interviewing techniques. They have strong communication and interpersonal skills, allowing them to deal courteously, tactfully, and firmly with the public in a variety of situations. Police work is a demanding job. Our officers must have a sound knowledge of modern policing methods. They must learn and memorize portions of the Criminal Code, the Traffic Safety Act, other federal and provincial statutes, and our own departmental policies and procedures. They must evaluate situations based on their knowledge, experience, and available information when determining if a crime has occurred and who committed that crime. At crime scenes, officers must pay close attention to detail and make observations on suspects and the crime scene itself. They gather relevant physical evidence and ensure its safe and uncontaminated storage. Often, they must visualize and recall an event after the fact so they can document it accurately, possibly for court purposes. Reflecting the physical demand of policing, our officers know the importance of maintaining a high level of fitness. They walk foot patrols, ride bicycles, and may have to chase and physically control suspects. They have to operate police vehicles under emergency situations. In addition to knowing arrest and control tactics, our officers are trained to handle and care for a variety of firearms. 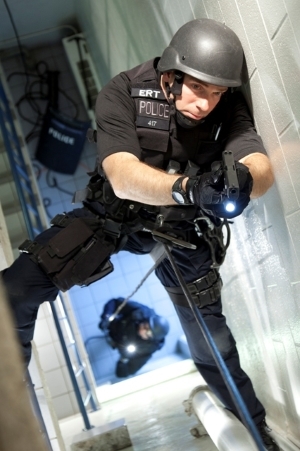 Although high-stress and risky situations are the exception rather than the rule, police officers must be prepared for the unexpected. Long periods of routine tasks can be suddenly interrupted by an urgent call requiring immediate intervention. Training and experience help our officers evaluate situations to ensure an appropriate level of response. Police officers must sometimes deal with volatile people. On occasion, people who are hostile will direct their hostility at our officers. 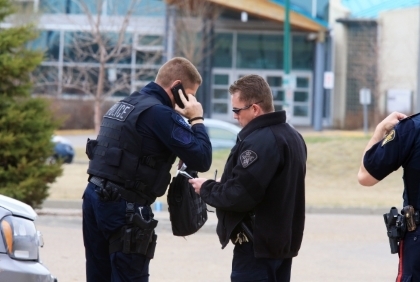 Again, training and experience help officers respond professionally to any situation.